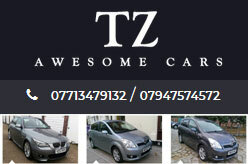 Car Dealerships UK. 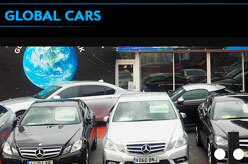 Find your local UK Car Dealer. 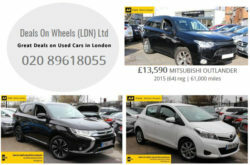 Ford, Kia, Mitsubishi, Vauxhall, SEAT, Mazda Dealer and more. 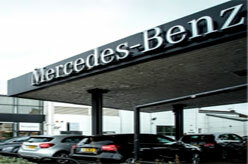 Some of the listed car dealers are Cargiant, Chiswick Honda, Wimbledon Park Honda, Mark Wittey Cars, Classic Chrome Ltd, Mercedes-Benz Dealers in London, West End Motors, Global Cars and Mercedes-Benz Park Royal. 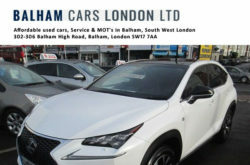 Find here more Used Car Dealers in London.